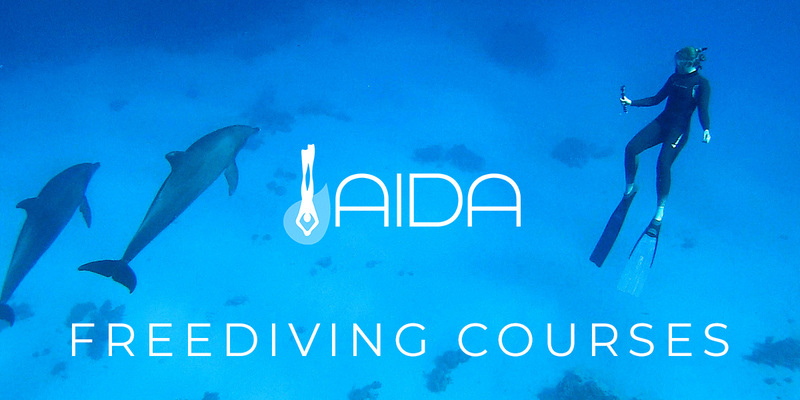 The purpose of the AIDA Competition Safety Freediver Course is to familiarise freedivers with the safety procedures and rules in place during an AIDA competition. 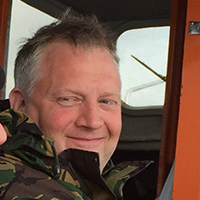 Students will develop their knowledge and skills so they can act as a Safety Freediver during AIDA competitions. 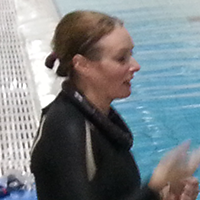 We start with classroom theory and onto the swimming pool where we cover safety and rescues. Knowledge development (classroom theory) and pool. Be 18 years of age or older, medical statement and be able to swim at least 100 metres non-stop and 300 metres with mask, snorkel and fins. Find the next available AIDA Safety Competition Freediver Course from the google calendar below.